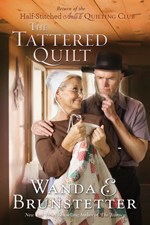 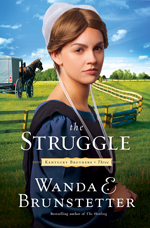 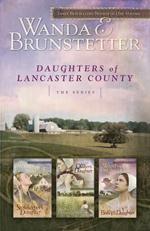 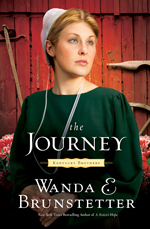 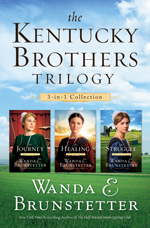 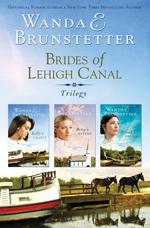 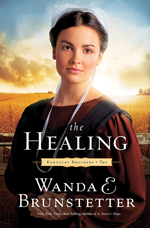 One collectible volume holds three bestselling Amish novels by Wanda E. Brunstetter. 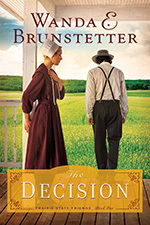 The Decision recalls Jonah’s journey through double heartbreak to find love. 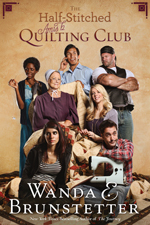 The Gift is Adam and Leah’s story of a modern-day marriage of convenience. 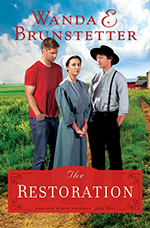 The Restoration places Priscilla in the middle of a bitter battle for her heart. 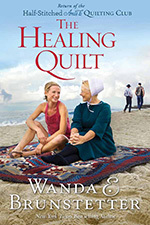 One meal at a time, an Amish woman and her six cooking class students become friends. . .and experience the healing hand of God. 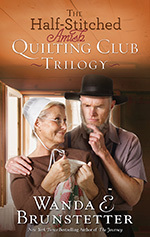 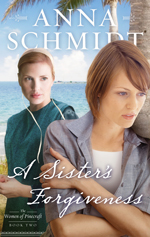 Join the Amish Hochstetler twin sisters on stage for a Christmas charity bakeoff where their cooking chaos attracts the attention of more than one bachelor. 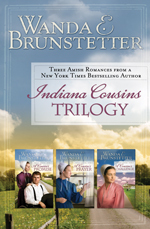 Journey along with Jonah Miller into an Illinois Amish community where he seeks a new beginning and a new chance to love. 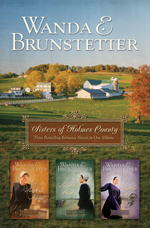 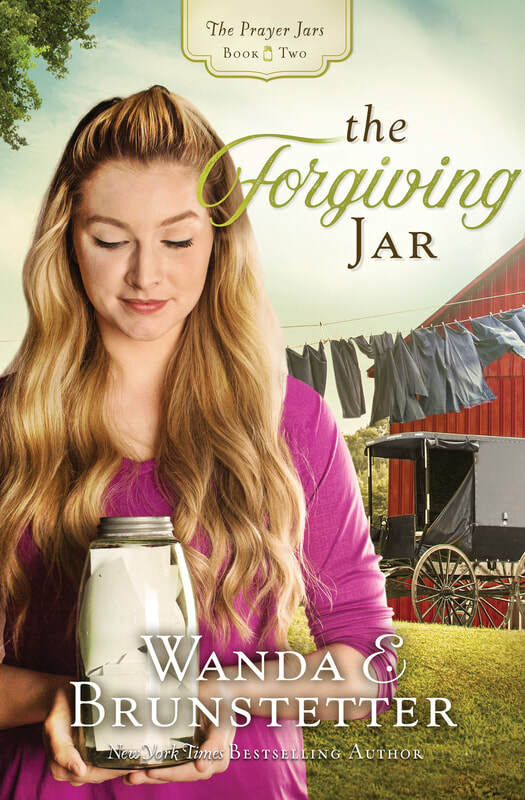 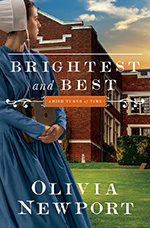 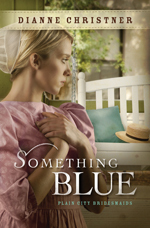 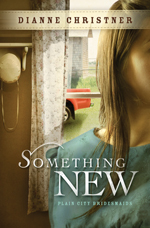 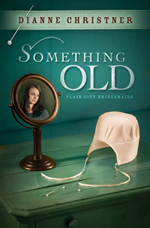 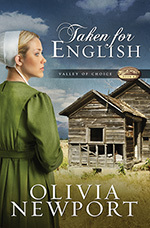 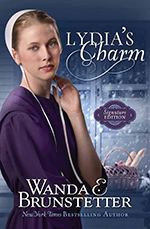 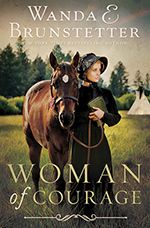 Travel to the Prairie State of Illinois in Wanda E. Brunstetter’s latest Amish romance where one jealousy-driven decision may destroy three young lives. 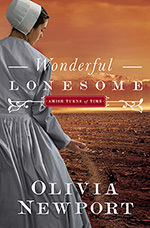 Titus Fisher has made many poor choices that have left him brokenhearted and jobless, but the decision to move on Kentucky has his future looking bright. 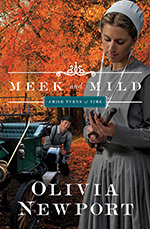 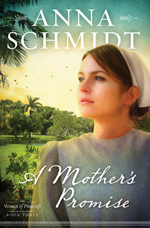 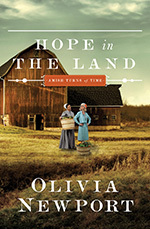 Former software designer Annie Friesen must choose between the challenges of an Amish lifestyle and returning to a world where she knows she can succeed. 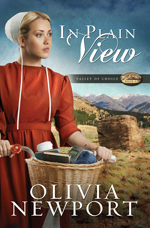 Annie Freisen’s journey continues as she joins the Amish church, tests the limits of her plain life, and waits patiently on Rufus. 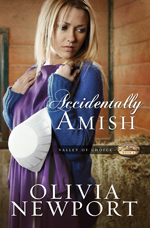 Three bestselling novels tell the a saga of recovery and romance after a vanload of Amish teenagers is struck by a semi-truck. 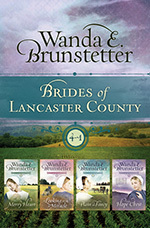 4-in-1 collection from bestselling author Wanda E. Brunstetter follows four young women as they explore their places in the world—while finding love in the process. 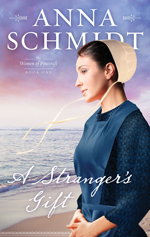 ​The Amish Millionaire is now available in a beautifully packaged single volume. 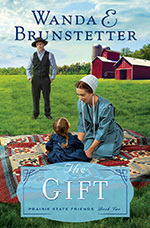 Readers will enjoy continuous reading of the compelling story of Joel Byler, prodigal son of a wealthy Amish man.